I took these photos on a ladies only trip. Most were taken from the tour bus or walking around the French Quarter. 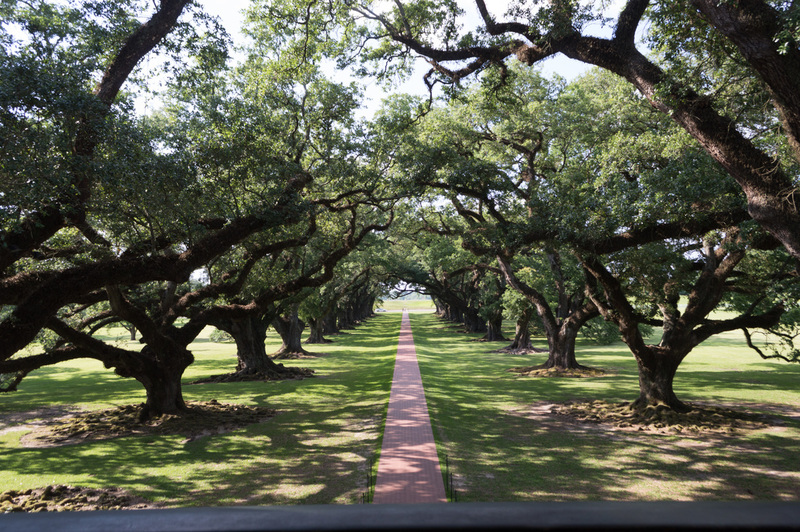 We also took a tour out to the Lara and Oak Alley Plantations.